India receives its fair share of international headlining DJs at its plethora of festivals like Ultra Mumbai, Electric Daisy Carnival (EDC) and Sunburn Festival, attracting hundreds of thousands of eager punters each year. The latest of which is British DJ and producer Totally Enormous Extinct Dinosaurs, less tediously known as TEED. Born Orlando Tobias Edward Higginbottom, TEED’s blend of indietronica, future house, electro and UKG has become well-known across the globe. His debut 2009 release All in One Sixty Dancehalls on Joe Goddard’s influential Greco-Roman label—which also housed the dynamic duo Disclosure–launched the young producer to stardom. 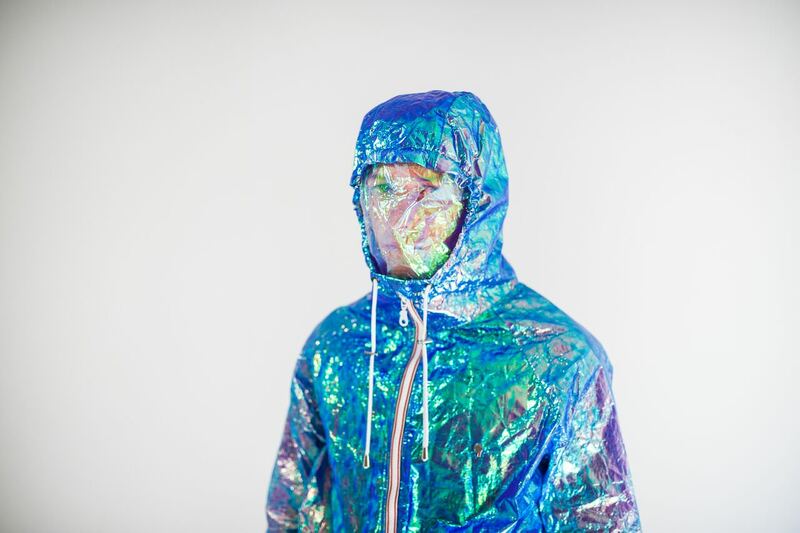 TEED went on to release a charity EP with Damon Albarn (of the band Blur) on Warp Records and his debut album Trouble on Polydor Records, the latter of which was named iTunes UK’s ‘Debut Electronic Album of the Year', DJ Magazine's 'Album of the Year' and the fifth best album of 2012 by the BBC. 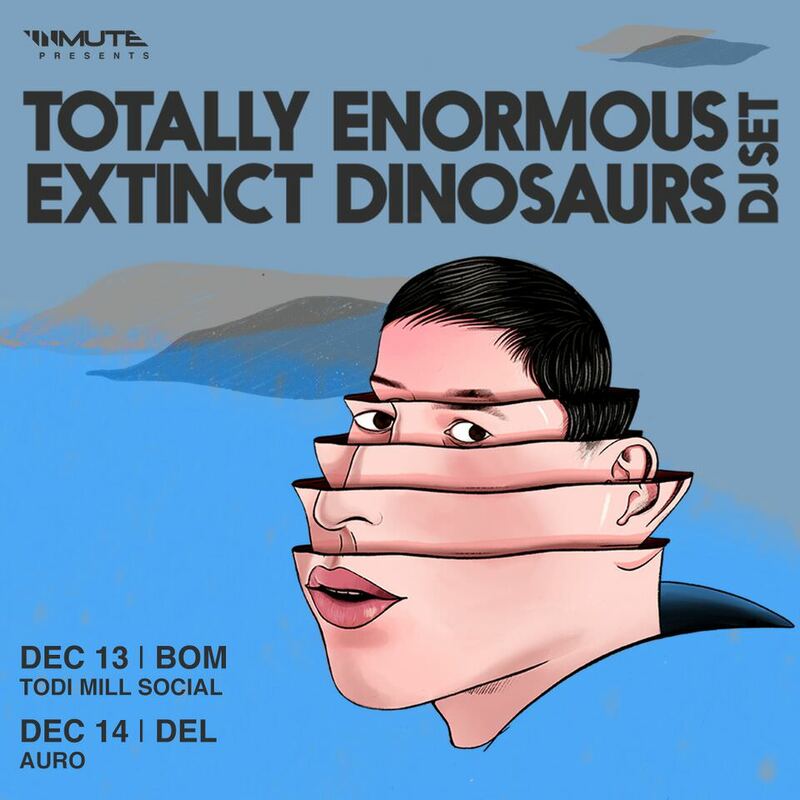 Following a string of new releases charting this year, TEED takes a mini-tour of India, stopping at Todi Mill Social in Mumbai on December 13th and Auro in New Delhi on December 14th. Visit the UnMute Agency page for more details.